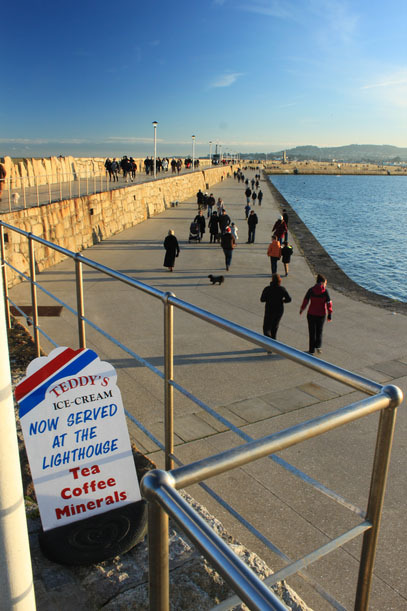 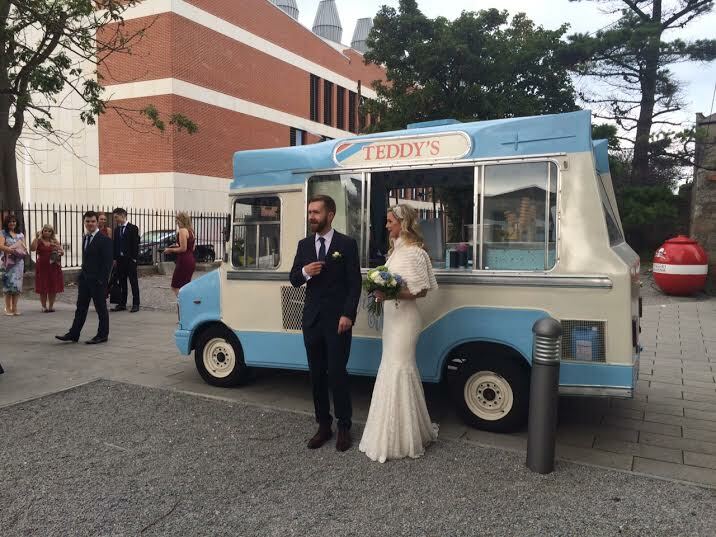 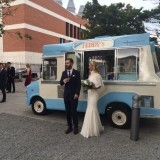 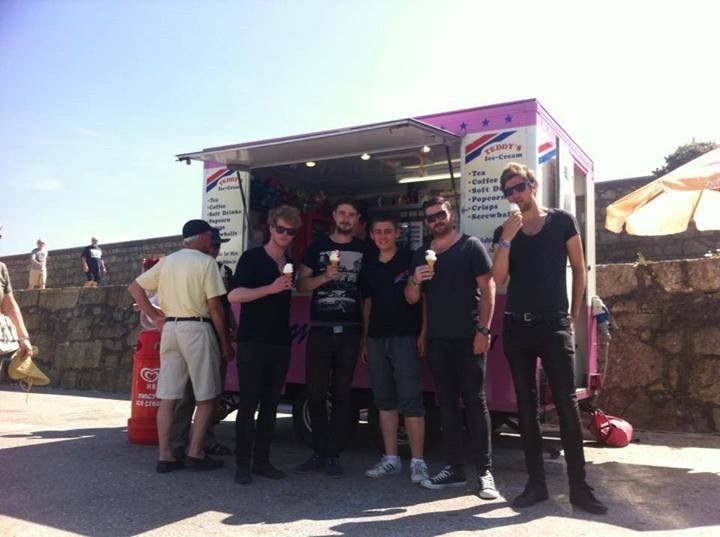 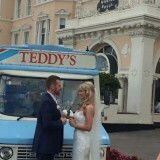 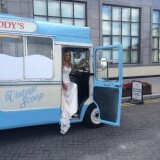 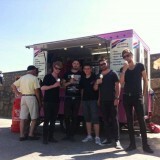 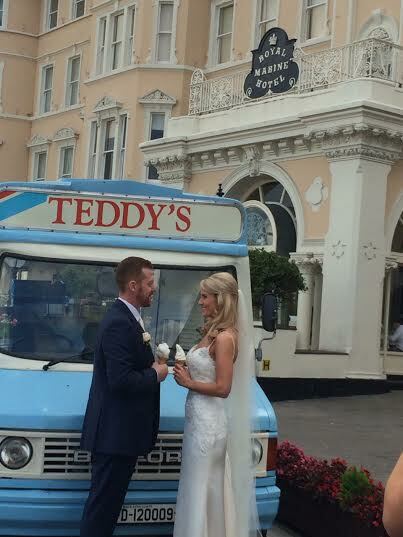 Teddy’s Ice Cream specialise in event hire. 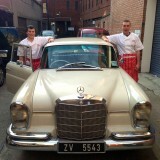 Our professional event team cater for all events and special occasions. 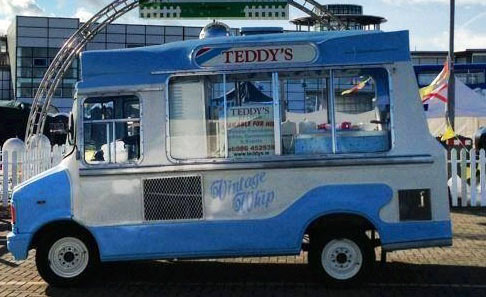 We can offer your guest something different that they don’t expect. 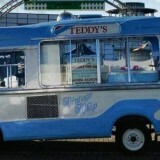 We also have a mobile unit for bigger events and music concerts. 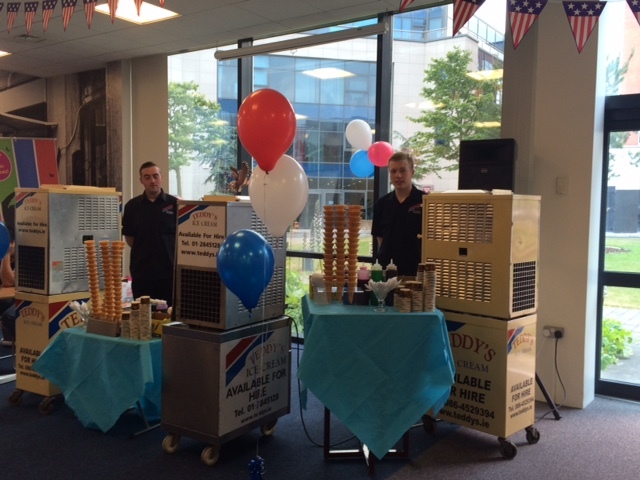 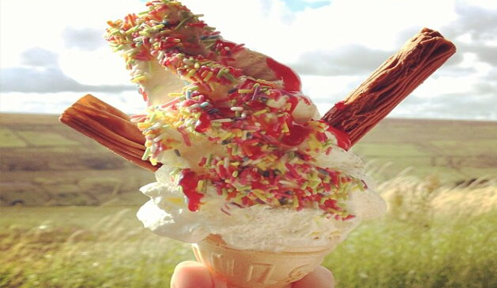 Our famous Ice-cream can help your company promote your products or help motivate your team. 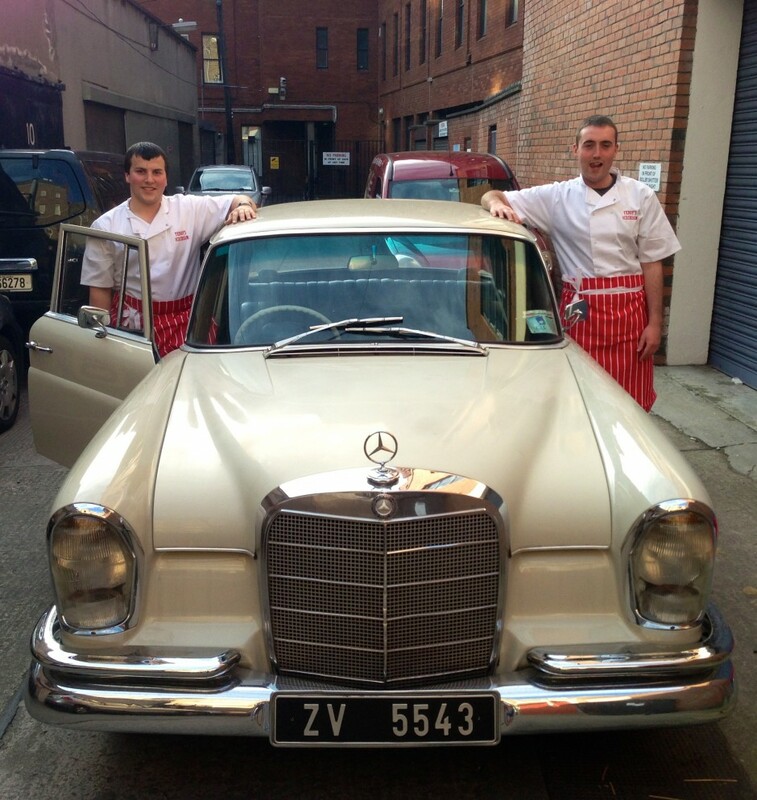 Our team can cater for any number of guests, we have done events for 100 guests to upwards of 3000 guests. 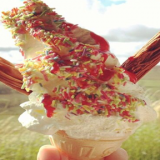 - Summer BBQs or Family Fun Days. 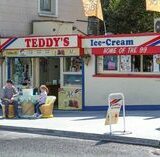 Just a quick message to say thank you for coming up on Sunday our girls couldn't believe Teddy's ice cream had come to our family festival! 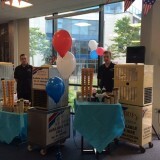 We really appreciate you guys attending and we wish you all the best in the future! 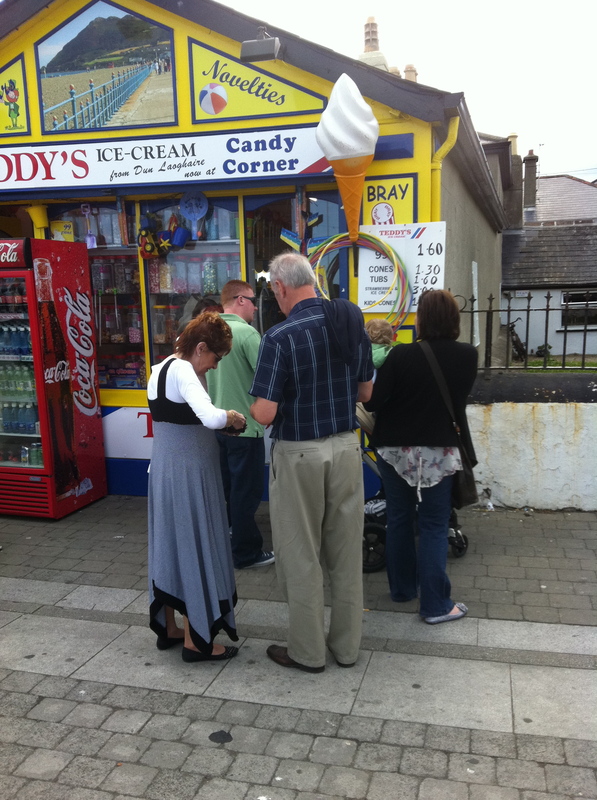 I believe you guys are the best 99s in Ireland if not everywhere in the world!! 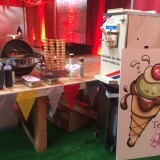 Not only do we make the best dessert, we can also provide unique dinning opinions such as traditional fish and BBQs and spit roasts for all special occasions. 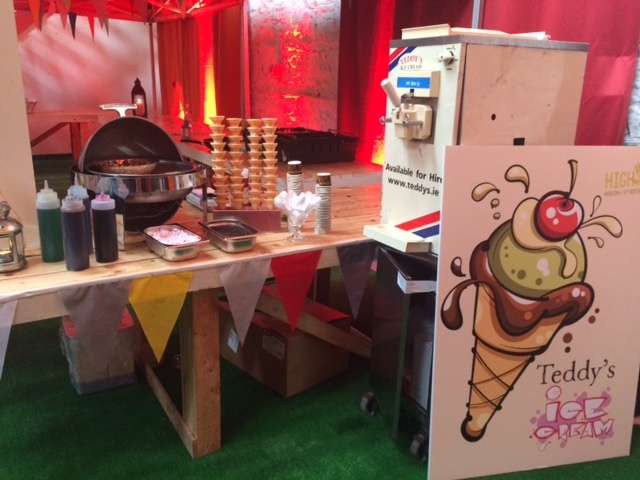 Our new party packages for 2019 now available! 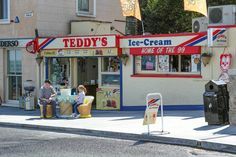 Inclusive of Ice cream cake, 99s cones and /or strawberries and ice cream and kids entertainer bouncy castles also available for hire at an additional charge. 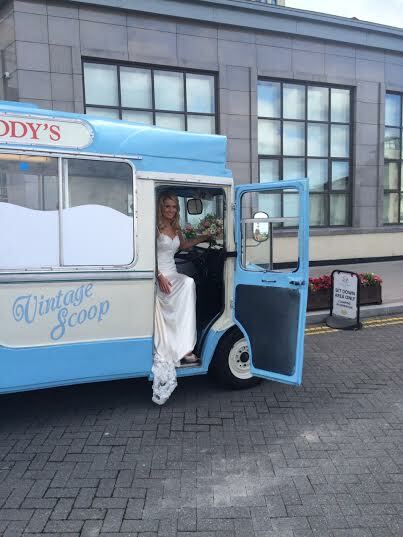 To get a great rate for all your special occasions, please feel free to get in contact! 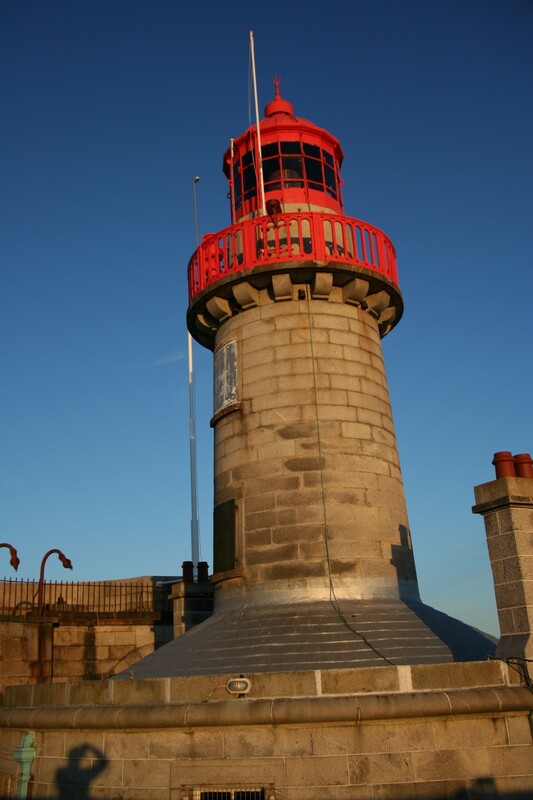 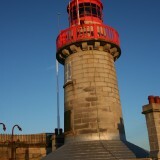 Please note that there is a MINIMUM charge of €300 for all event hire. 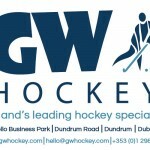 Call us on 086 452 9394 for further details or email us below.